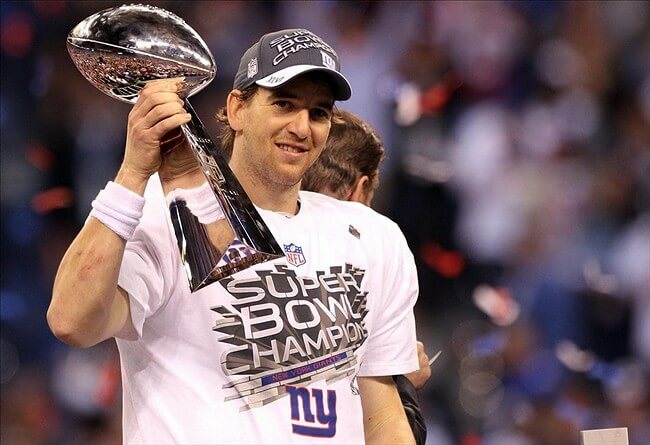 Super Bowl XLVI was an American football game between the National Football Conference (NFC) champion New York Giants and the American Football Conference (AFC) champion New England Patriots to decide the National Football League (NFL) champion for the 2011 season. The Giants defeated the Patriots by the score of 21–17. The game was played on February 5, 2012, at Lucas Oil Stadium in Indianapolis, the first time that the Super Bowl was played in the state of Indiana.